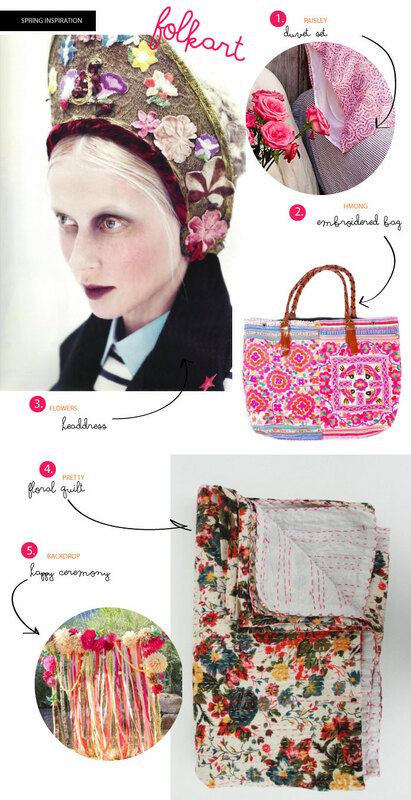 Love the Kantha quilt ! (N.4) But looking at the shop (Gypsa), I really wonder how on earth prices are so low when you consider all the handwork involved ?!! (fully hand appliquéed cushion for 22$ only ?!!!) Sorry, I'm maybe too suspicious. This said, what a colorful & cheerful selection ! Happy Spring, Jan & Earl ! LOvley ... the Micke Mouse Cacti are pretty cool! Lovely and so colorful post. I like it! This makes me crave spring...and hate the cold blast we are getting right now! Gorgeous! 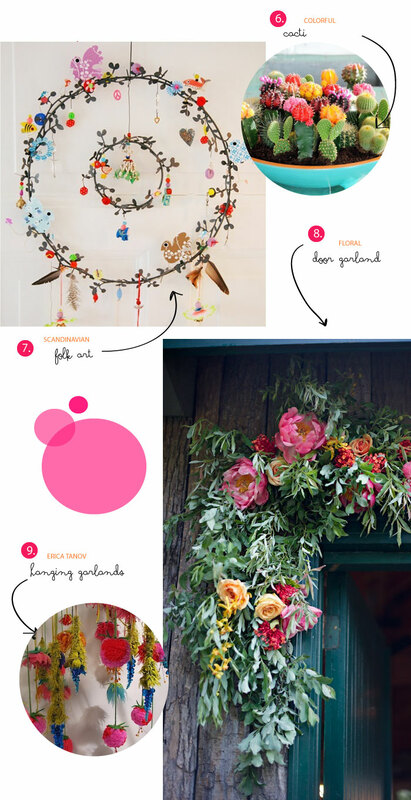 There's so much joy in folk art (and that floral garland is beautiful).